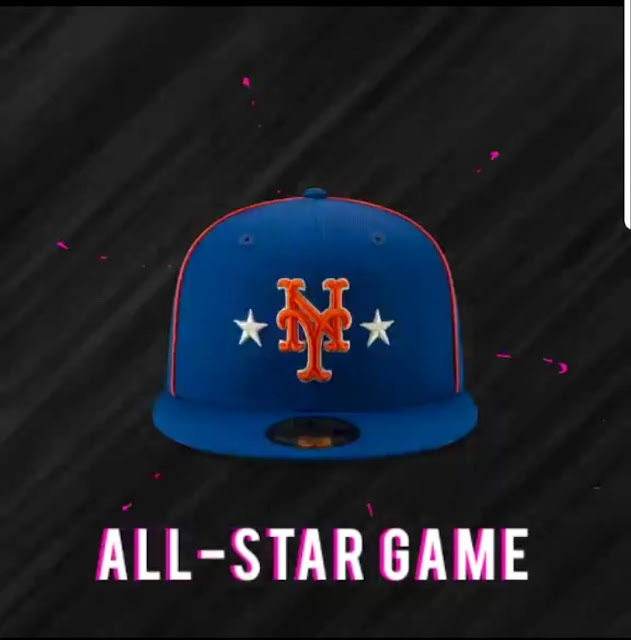 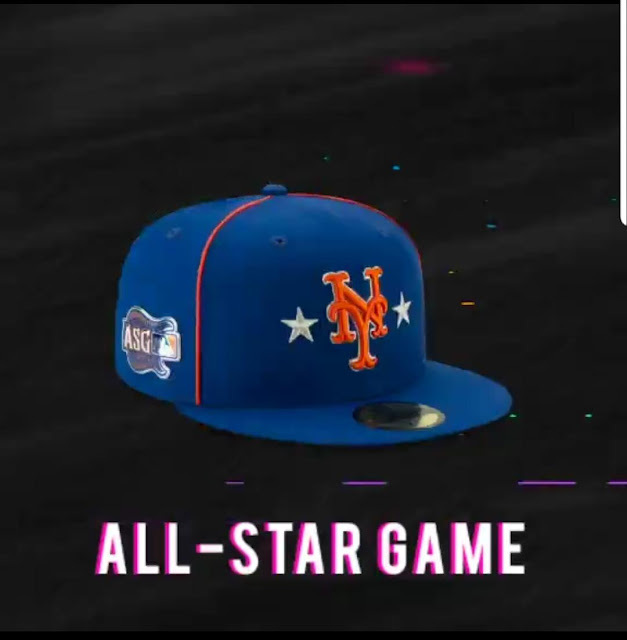 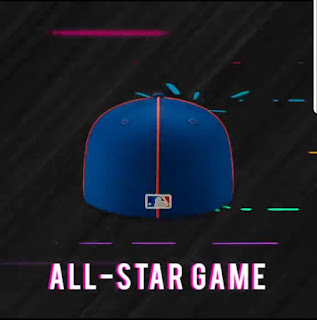 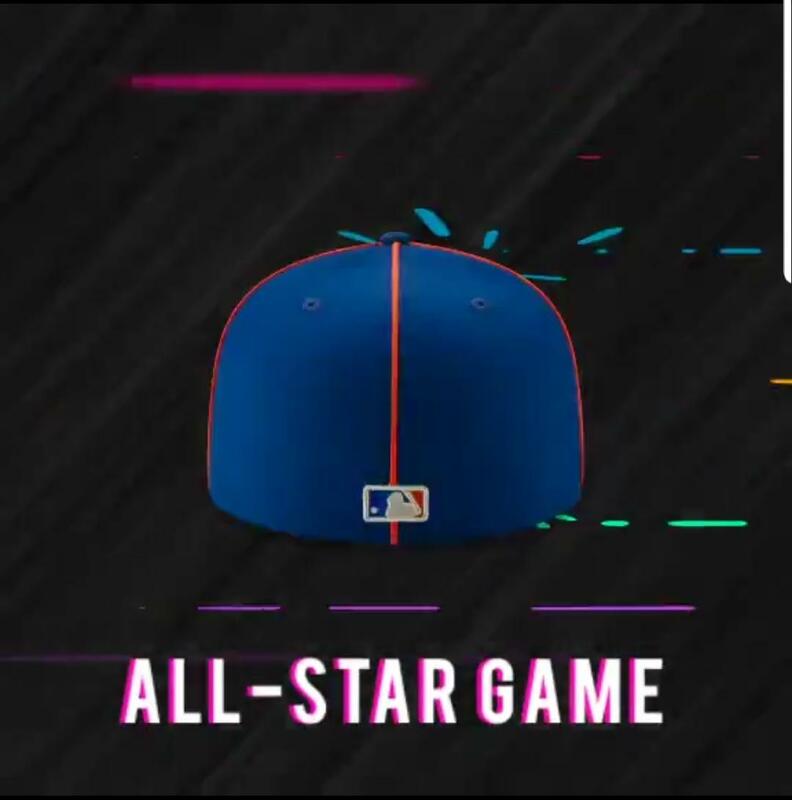 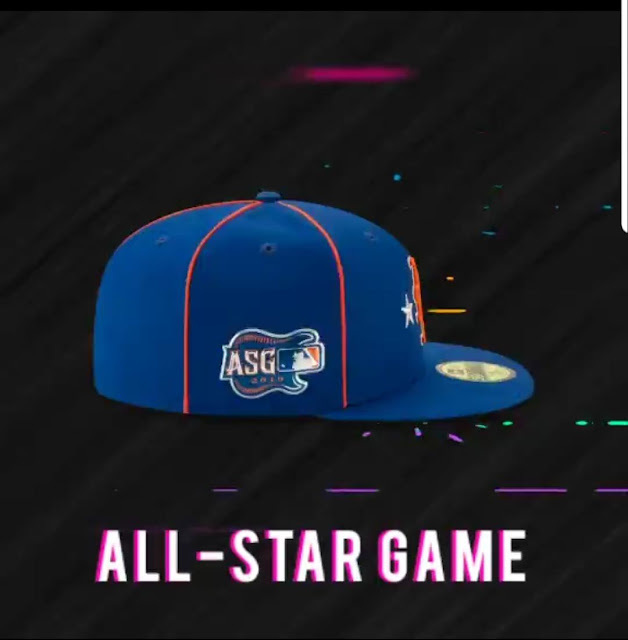 TheMediagoon.com: Mets All Star Game Caps. Thanks to MJ for sending me these pics. I really like these caps.